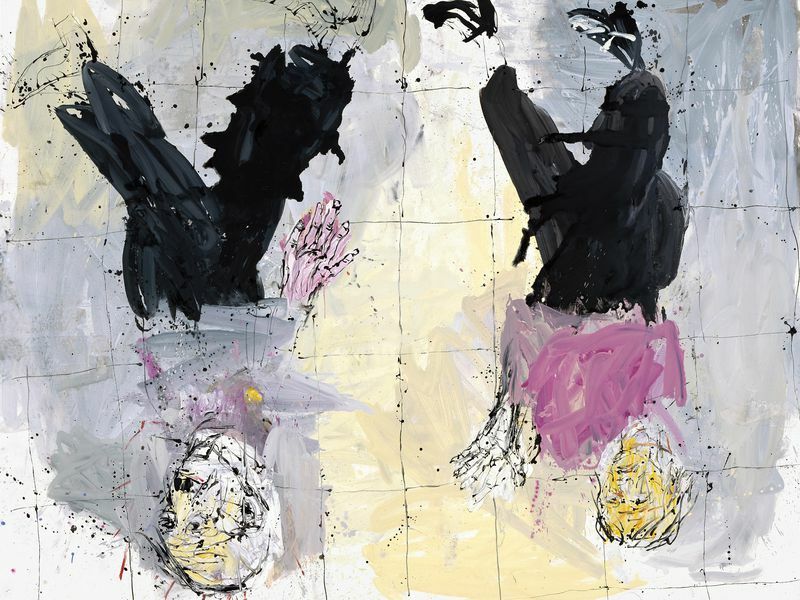 A walk through a retrospective of Georg Baselitz for Smithsonian Magazine.com. A feature on the rise of the intimacy consultant in theaters, for The Washington Post. For the Washington Post Express, a snapshot of a new show at the National Gallery of Art. A chat with Geoff Downes of Yes for Vinyl District.com. A story about a new survey of the chilling art of Trevor Paglen. A review of a Second City production of “Generation Cap” at the Kennedy Center. An interview with Dave Wakeling of the English Beat. A review of a world premiere of a play about pool discrimination, playing not far from where it happened. An opera review of a couple of works. My reviews of these shows have appeared here, but not with these spectacular pictures of U2 and Taylor Swift.